The regiment was raised at Stirling in Scotland on January 1 1760 by Major John Campbell of Dunoon, formerly of the 78th Fraser's Highlanders. It initially consisted of 800 men to whom 2 companies of the 87th Keith's Highlanders were later added. Its officers also came from the 87th Foot. 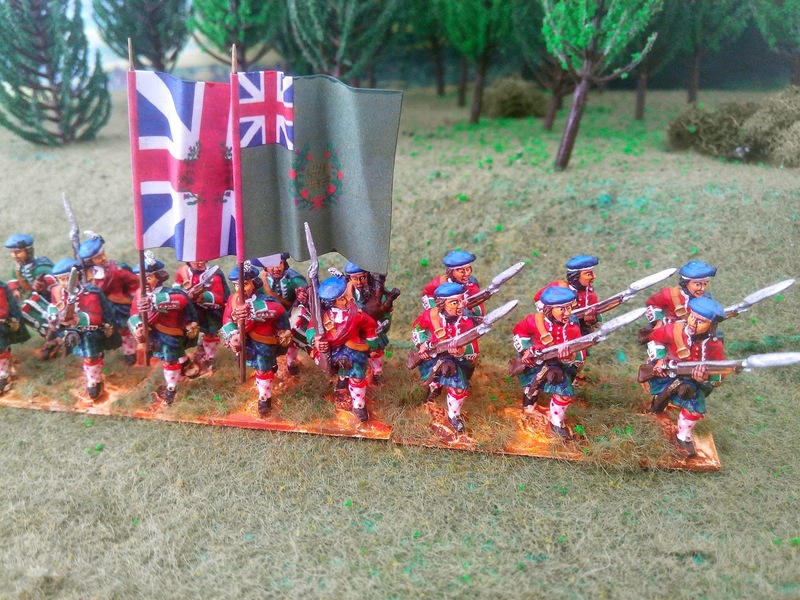 Usually known as Campbell's Highlanders, the regiment was also designated as the 88th Royal Highland Volunteers. 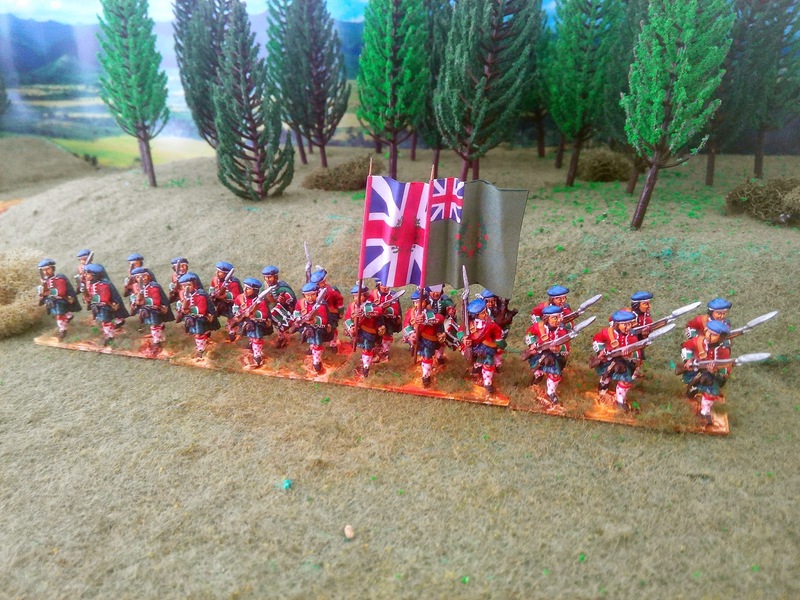 Highland units were used as a light troops or raiders. The men received little formal training other than to advance with the bayonet. The soldier's backgrounds, extensive cattle raiding in the Highlands, made them well suited to their role in Germany. 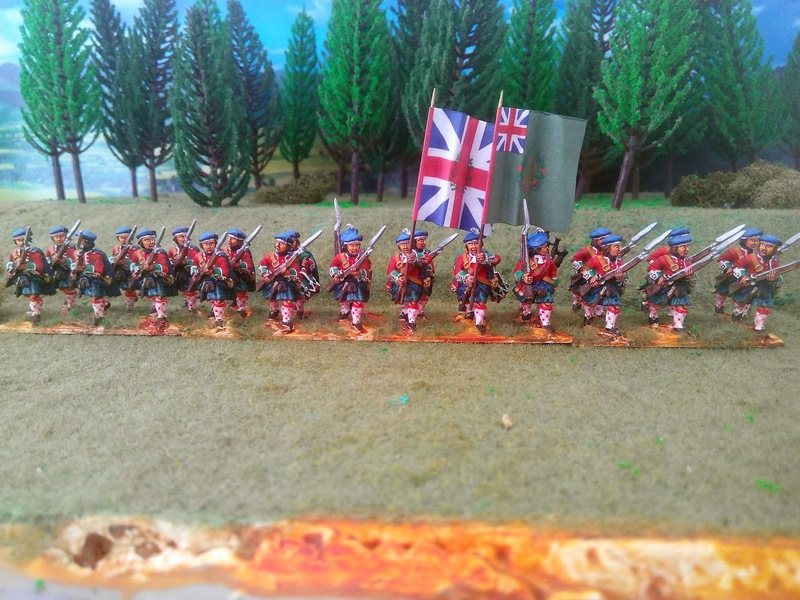 The unit was often combined with the 87th Keith's Highlanders and both were heavily engaged in 'petite guerre' operations gaining a fearsome reputation. In 1763, the unit was shipped, via the Netherlands, home. It landed at Tilbury Fort and marched to Scotland. As was common with the light units of the period after wars end, the regiment was then disbanded at Linlithgow in July. During the Seven Years' War, the regiment was commanded from 1760 to 1763 by John Campbell of Dunoon.